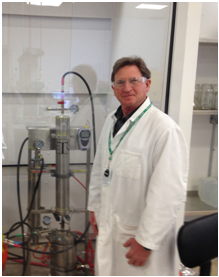 About Us – THC Safety, Inc.
Jim Lieberman, our President, is a Certified Industrial Hygienist, has a B.S. degree in chemistry from the University of Richmond and an M.B.A. from the University of Colorado. He founded and leads THC Safety and serves clients as a senior safety and compliance professional. In 1984 Colorado Mountain College awarded Jim as instructor of the year and in 2009 he was honored by American Industrial Hygiene Association – Rocky Mountain Section as Industrial Hygienist of the year. Mr. Lieberman has been an invited speaker presenting for the America Chemical Society, The American Industrial Hygiene Association and private industry groups. 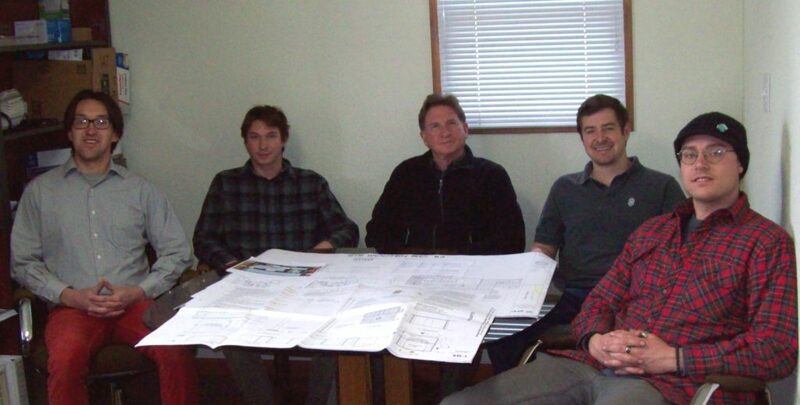 SRB Consulting Engineering, our engineering team member, is a Fort Collins-based firm with partners currently licensed as a Professional Engineers. SRB’s principal, Lawrence N. Smith,P.E. has areas of expertise including mechanical, plumbing, and electrical systems, facility planning, system design, process controls and instrumentation design, PLC/HMI programming & controls. Ben Lieberman- Ben is a Project Engineer for THC Safety. He graduated from the University of Hawaii at Manoa in May 2016 with a BS in Civil Engineering. 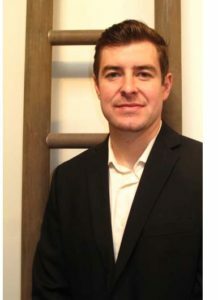 His role at THC Safety includes both design and project engineering; his expertise ranges from extraction facility layouts, cost estimates, and equipment lists to sourcing and ordering, interfacing with General Contractors, commissioning and optimizing extraction equipment and processes. Before joining THC Safety, he was interning in the engineering department with General Contractor James W. Glover, Honolulu, HI. Brock Romero- Brock earned a B.S. in Chemical Engineering and an M.S. in Materials Engineering from The New Mexico Institute of Mining and Technology in 2009 and 2013 respectively. While in school, his research centered on sustainable production of hydrogen as a biofuel and subsequently innovative methods of electrode construction for hydrogen fuel cells. 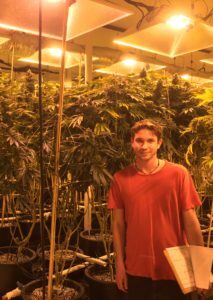 Brock is currently a project engineer for THC Safety. Prior to this, he gained experience in the Colorado cannabis industry by working at several capacities. Initially, designing and operating hydrocarbon based extraction systems for licensed concentrate suppliers. Brock eventually shifted his focus towards hazardous facility design. 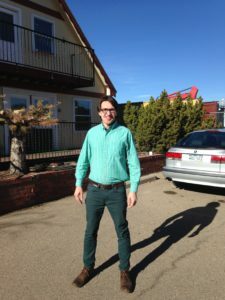 He is proficient in such areas as state and municipal licensing processes, budgeting, design, permitting, construction management and project completion of multi-million dollar cannabis extraction facilities. Additionally, he can offer insight into lab process optimization, equipment selection and product development. Zachary Martin- Zach received his Bachelor’s of Science from the University of Vermont. He is a service-oriented professional and has harnessed years of experience working with people to become an accomplished educator, social worker, and administrator. As a professional, Zach strives to enhance the quality of life for his community and professional peers. He loves to assist those around him through his analytical and creative nature. Zach has a passion for social problem-solving, and at THC Safety he performs myriad tasks that streamline office work flow and unburdens his colleagues of extraneous duties. This includes the use of social media and other digital marketing, administrative documentation, communications, and providing a positive, contagious demeanor.